The DVC’s Wells Cargo UltraLav restroom unit has three modern restrooms with showers; one of them is ADA compliant. This unit provides critical facilities to visiting educational groups as well as short-term ‘day-use’ visitors. It has been many, many years since visiting groups have had actual restroom and shower facilities at Ryan. 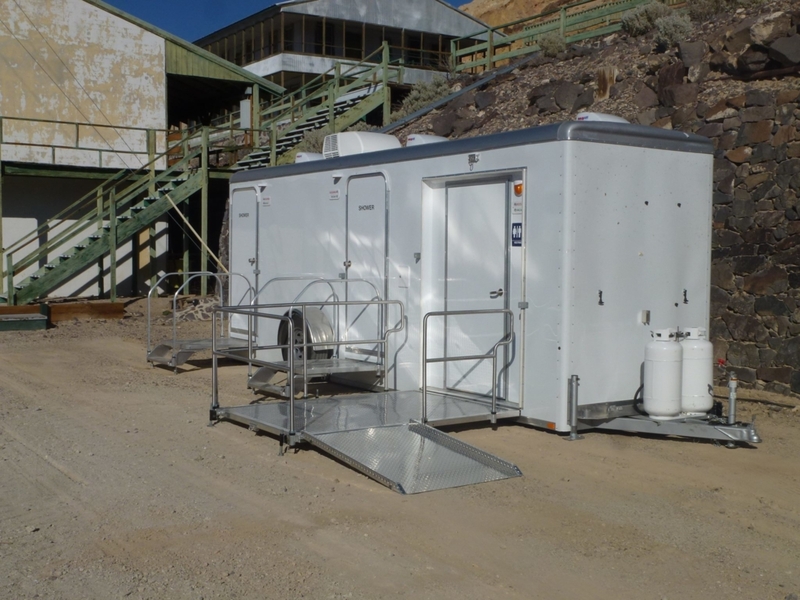 The portable nature of the unit will allow us to position it at various locations around the site as needed. Additionally, if the DVC ever develops “off-site” programs, we can use this unit as a support for those too.